designed to protect solver based line marking. 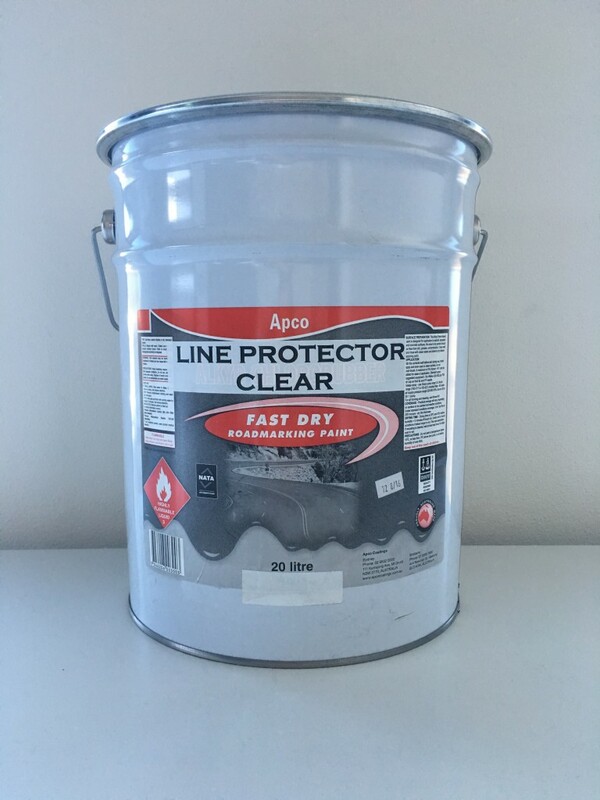 The sealant forms an attractive, protective and impervious coating on the solvent line marking to protect against spillage and to prevent marking from wheels and tyres. Suitable for interior and exterior use. 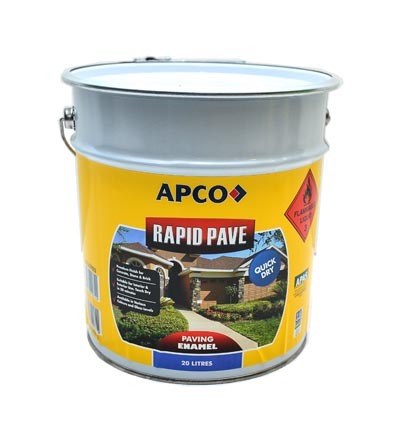 The product dries fast and hence traffic hold up is minimum.APCO Road Marking Fast Dry Line Protector is specifically designed for the application over concrete surfaces and also on some asphalt and tar sealed substrates. (Apply a test sample and check for TarStaining before use).